For a hot second I was confused as to where I'd picked this song up from. Obviously it was another track from Bastien's 'Songs I Never Skip' playlist. 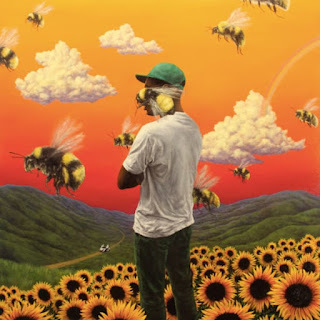 He has this amazing knack for discovering funk/jazz infused R&B pop. If that's what you're into, along with dashes of other things, give that playlist a follow. I have no idea who Carter Reeves is, what he does or what his own personal #brand is like so this morning we are implementing a classic case of research while I write. (We/I... what are pronouns anyway? Y'all know it's just me.) Strap yourselves in. First of all, might I say that Carter Reeves has some fire #content going on over on his Twitter. 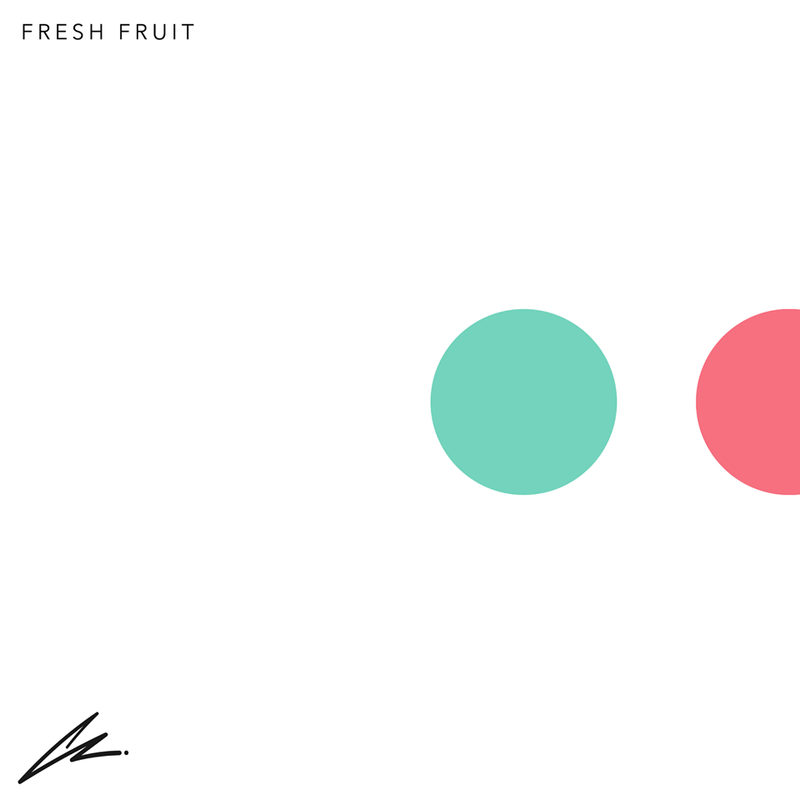 It mostly revolves around fresh fruit, because duh, this single is called 'Fresh Fruit'. But that's great. More artists should take things they are promoting literally for the purposes of social media. 'Fresh Fruit' is Reeves' debut solo single and what a first taster it is! His Facebook bio (one of the lengthiest I've ever read, might I add) describes the song as "sunny but not sugary, a smile in your ear" but I'd say it's more of a smirk than a smile, something a little (please forgive me) cheekier. 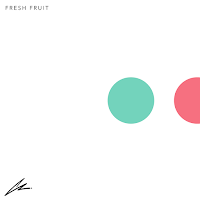 I really like that there's almost a hip hop edge to 'Fresh Fruit' too. Actually, the more I think about it, the more I'm surprised that Carter Reeves isn't Australian because this is exactly the type of thing that I'd expect to come out of there this time of year. Reeves reportedly has an EP on the way so that's something nice to look forward to, isn't it?